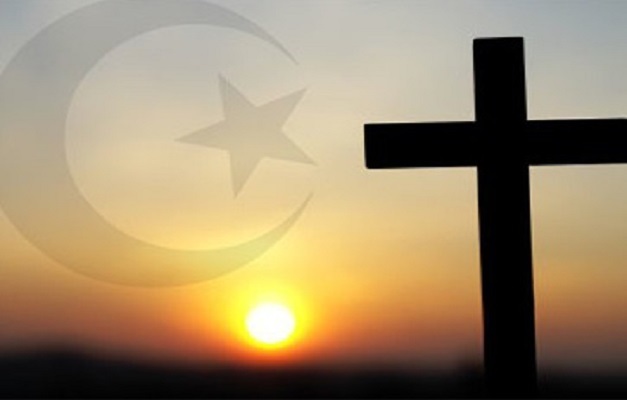 Islam and its relationship with Christianity remains a subject very much on the minds of many in today’s world. Indeed, for much of the past fifteen years the Western world and its media has routinely faced the question, “What is Islam and how does it affect us?” What few people seem to understand, however, is that Christian interactions with Islam are far from a new phenomenon. Indeed, almost as far back as the beginnings of Islam itself (or, before Muhammad’s revelations, if you believe the legends), Christians have been wrestling with the claims—and often armies—of Islam. Therefore, many people need an introduction to this long and often forgotten history of Muslim-Christian interactions, an introduction that Hugh Goddard offers in A History of Muslim Christian Relations (Chicago: New Amsterdam Books, 2000). Although now fifteen years old, Goddard’s monograph has much to offer for those seeking to understand the shared influences and historical interactions between the world’s two largest religions. In this book, Goddard takes an overtly historical approach, with plenty of scholar-name dropping throughout. His central argument is that the balance of power between Muslims and Christians has shifted throughout history, prompting a variety of responses and reactions on each side. This preponderance of actions and reactions has led to a multi-layered history of Christian-Muslim relations throughout the world, a complexity which must be recognized and negotiated in order for Christian-Muslim dialogue to move forward in the future. Thus, his chronological account of Christian-Muslim interaction intends to serve as an introduction—from a Western perspective for Western readers—to this history of relations and to offer reflections on how contemporary readers might best make sense of fourteen centuries of Muslim-Christian interactions. The first chapter investigates the context of pre-Islamic Christianity, especially early Christian’s approaches to other religious traditions, such as Judaism and the Imperial cultus. Here Goddard introduces a major theme of this work, namely the relationship between inclusive (universal) and exclusive (antagonistic) approaches to religious faith and interreligious interaction. 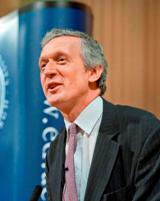 Next Goddard traces the rise of Islam and early Islamic interactions with and perceptions of Christianity. This chapter does a fine job noting the important Qur’anic, legendary, and historical references to Christians and their beliefs in this period, with Goddard arguing that already in the earliest materials we can see shifts in Muslim relations with Arabian Christians. Chapter three examines the first stages of Christian-Muslim exchanges during the Islamic expansion and early anti-Muslim apologists. John of Damascus plays a prominent role in this section, as Goddard outlines the rise of dhimmism and the beginnings of Christian push back against Islamic military conquest. Godard then turns to the medieval period for a couple of chapters. Beginning with apologetic responses such as al-Kindi’s Apology and the works of Theophanes the Confessor, the early medieval period saw a steady rise in Christian polemic against Muslims, both within Islamic territory and without. Although certain voices attempted a reasoned and intellectual engagement with Islam and Muslim theology, an increasing number of Christians took the polemical tone of Nicetas of Byzantium. 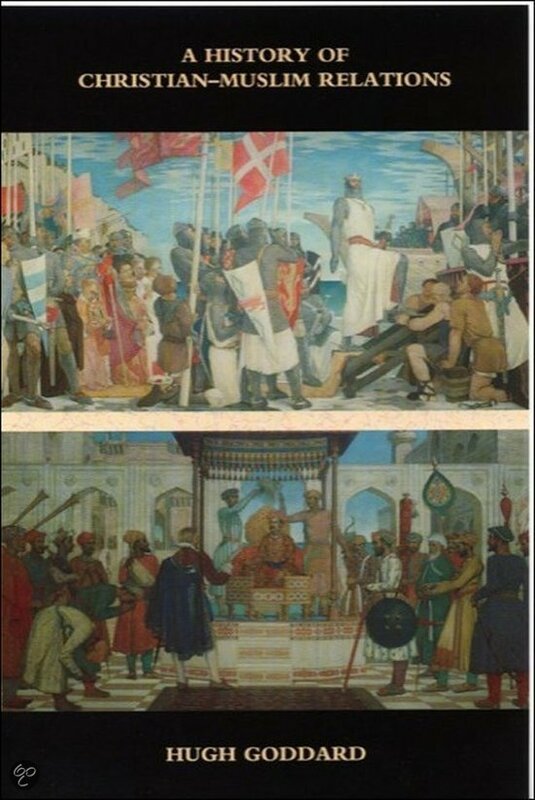 This section also notes the rise of Muslim intellectual interactions with Christian theology, as well as the process of conversion to Islam in the formerly Roman lands of West Africa, Egypt, Syria, Asia Minor, and Spain. Goddard also pays close attention to the treatment of Christians under Muslim rule, at times noting their less-than-just practices. In some relation to this treatment of Christians, Goddard traces the formation of the Crusades—though he quickly and rightly points out the complexities of motivation and actions that the Crusades carried with them to the Holy Land. In contrast to military sorties, Goddard also notes attempts at Christian-Muslim understanding through Christian/Islamic love and human reason, displayed most clearly in the writings of Peter the Venerable, Ibn Rushd, Ibn Sina, and Thomas Aquinas. These chapters fittingly close with recognition of the violence and antagonism between Islam and Christendom during this period, as well as a reminder that mutually beneficial interaction was occurring between these worldviews. Chapter six investigates the shifts in power between the Islamic and Christian worlds since the end of the medieval period. Although Goddard rightly notes that this shift did not occur overnight—the fall of Constantinople and long-standing Ottoman presence in Europe make that narrative far too simple—the rise of global Christian missions and growth of the academic study of Islam fostered an environment of change in the West which—when coupled with military and navigational advances—eventually turned the tide of power toward the West. Enlightenment era thinking and the formation religious studies further cast the Muslim East as worthy of investigation and discovery, even if those attitudes carried with them the prejudices of orientalism. With the revitalization of European theology came the development of three key attitudes toward world religions in general and Islam in particular: exclusivism (represented by Karl Barth), inclusivism (represented by Karl Rahner), and pluralism (represented by John Hick). 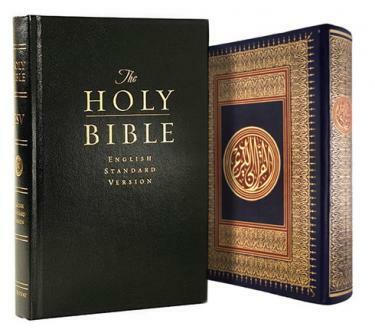 These three approaches to Islam have subsequently colored the way in which Christians understand and relate to Islam, with some viewing Muslims as heretics damned to hell, as spiritual knowers of the manifest God, or as simply adherents to something other than Christianity. Goodard’s final chapter reflects on Christian-Muslim relations moving forward, which he urges toward dialogue and away from confrontation. Although fully cognoscente of the back-and-forth in Muslim-Christian relations over the centuries, Goddard argues that the time for mutual and meaningful dialogue is now, and that greater understanding and unity should be a priority for Christian and Muslim alike. A History of Christian-Muslim Relations represents an important resource for studying Muslim-Christian interactions over the century. Especially beneficial is this work’s adamantly historical outlook and strong relationship to scholars on both sides—indeed, hardly a chapter goes by without a presentation of both Christian and Muslim perceptions of and interactions with the other. Yet Goddard does not shy away from critiquing his received history, and in fact goes both ways with his push back. He critiques Byzantine historiographers, Edward Said’s Orientalism approach, the post-Enlightenment over-emphasis on power dynamics, and much more. His suggestions for future dialogue are also well-founded, as he offers concrete ways forward, like the need for Muslim thinkers to come to terms with the actual Christian doctrine of the Trinity. Of course, no book (or book review) is perfect. To offer some critique of Goddard, this volume would have benefited from inclusion of social history and theological consideration, if for no other reason than to provide some thicker description of Muslim-Christian conflicts. Further, it should also be noted that the writing style employed here is very much that of traditional Western historiography, a genre that many find difficult and tiresome to engage. Finally, though not a critique of Goddard’s argument, it should be also recognized that this volume is now fifteen years old, meaning that contemporary readers get much less insight into current issues than they might desire. Overall, A History of Christian-Muslim Relations stands as a solid introduction that pays attention to important historical events and employs a cautioned historiography. Thus, it comes highly recommended to those studying the history of Muslim-Christian relations, especially those interested in taking a balanced historical approach to such study. Its length commends it to undergraduate and graduate students, pastors and teachers, and interested readers alike. Goddard penned this work in the hopes that it might provide historical context for contemporary issues, and it is this reviewer’s opinion that he has succeeded in his attempt. Hugh Goddard. A History of Christian-Muslim Relations. Chicago: New Amsterdam Books, 2000. 212pp. Interesting! Sounds like a book I need to keep an eye for.